First Flight in a Merlin! After the joys of groundschool before Christmas, today I flew my first instructional sortie in the Merlin. 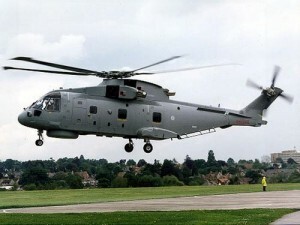 Relating to 824 NAS, Flying Training, Merlin, Merlin ACP, Merlin OCP, RNAS Culdrose.